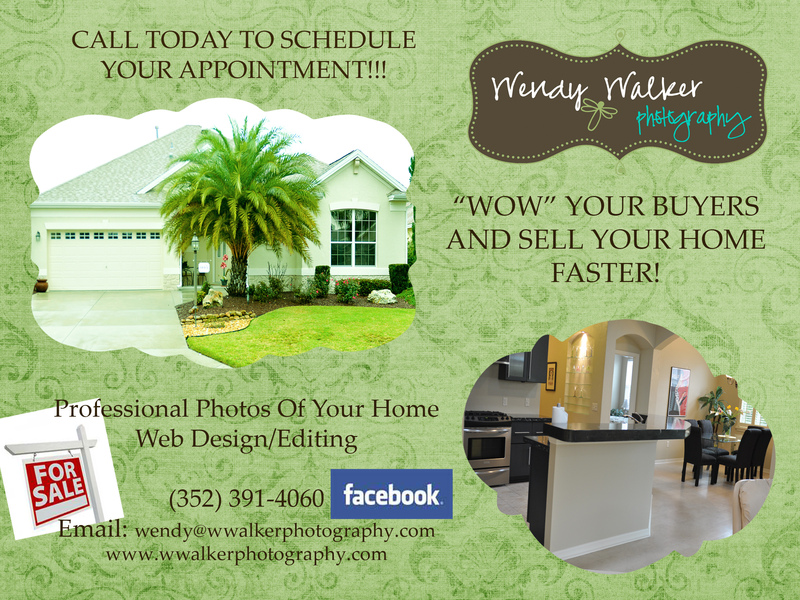 Whether you are a Real Estate Agent or a homeowner with FSBO (For Sale By Owner), having professional photos taken of the home inside and out will surely make your home sell much faster! I work with agents to get the best look possible! Attention to detail is what I am. I use my creativity and capture the little details throughout the house that I think are great selling points. For instance, pull-out draws in the kitchen, custom wood blinds and so on.